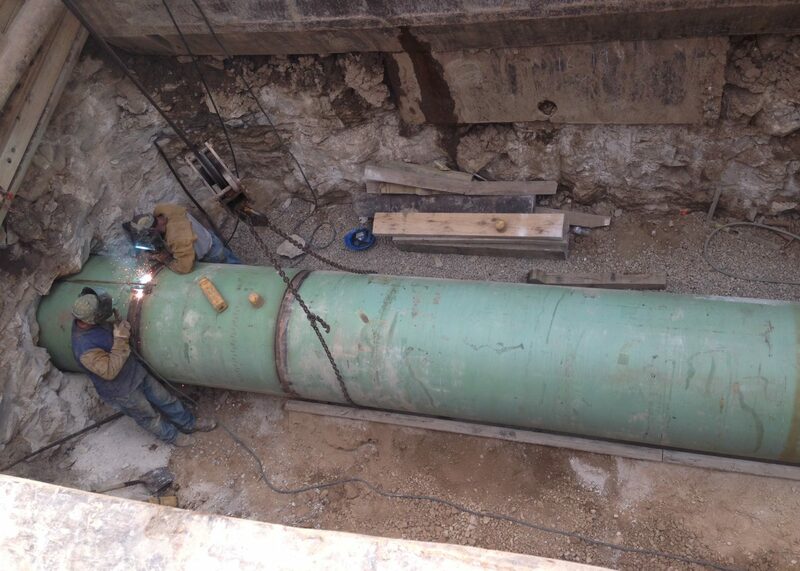 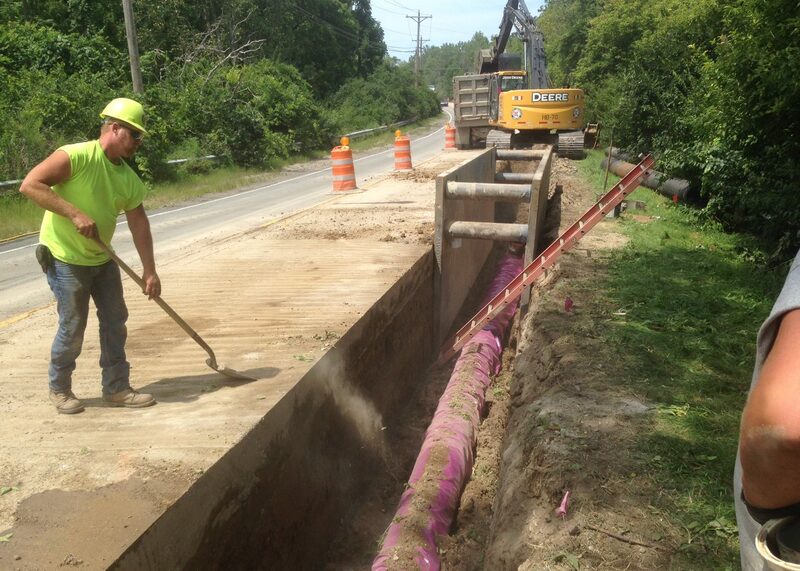 This project called for the construction of approximately 17,500 feet of 16″ treatment residuals force main, including all valves, fittings, crossings and appurtenances. 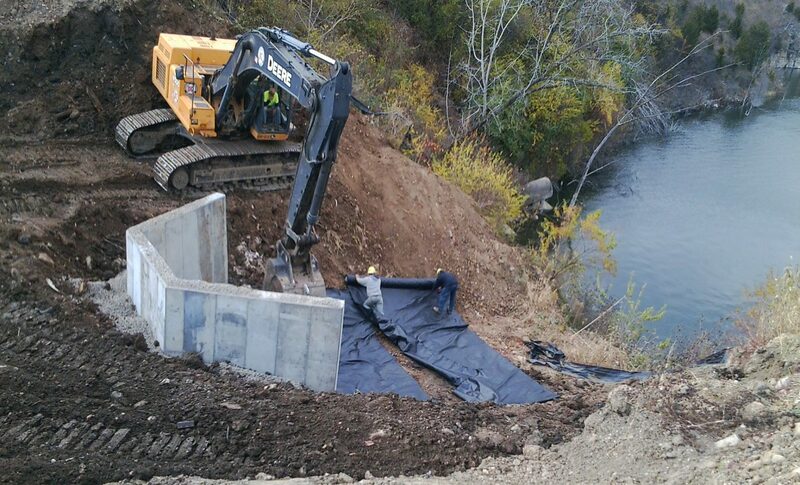 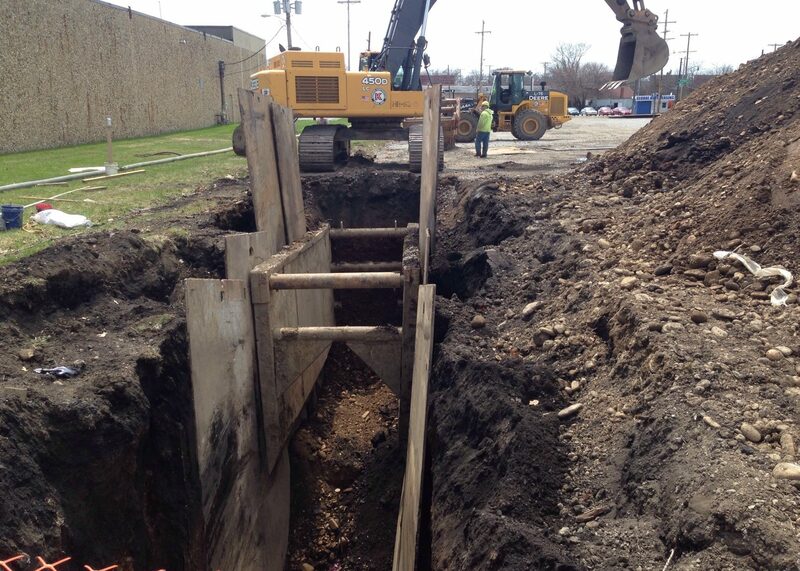 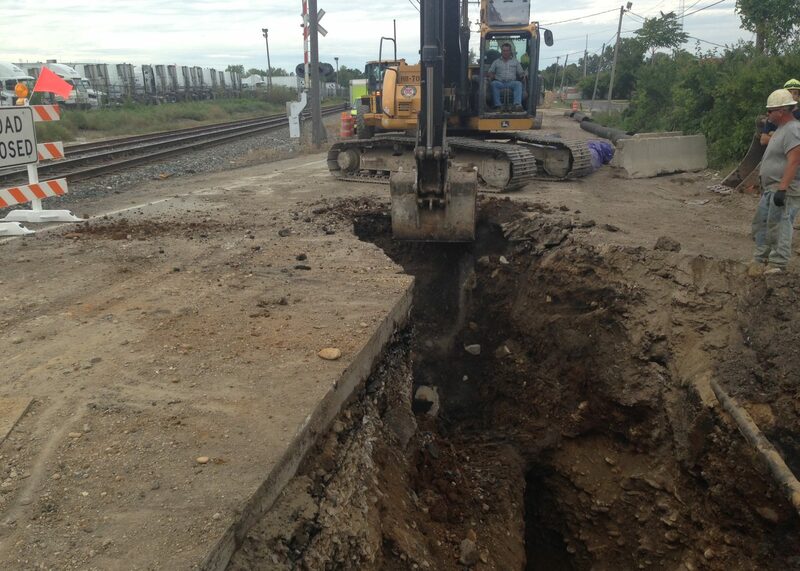 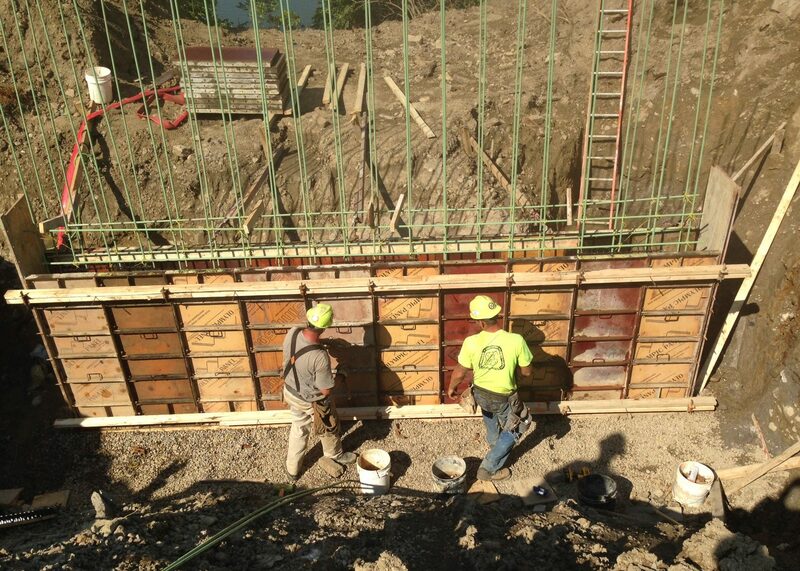 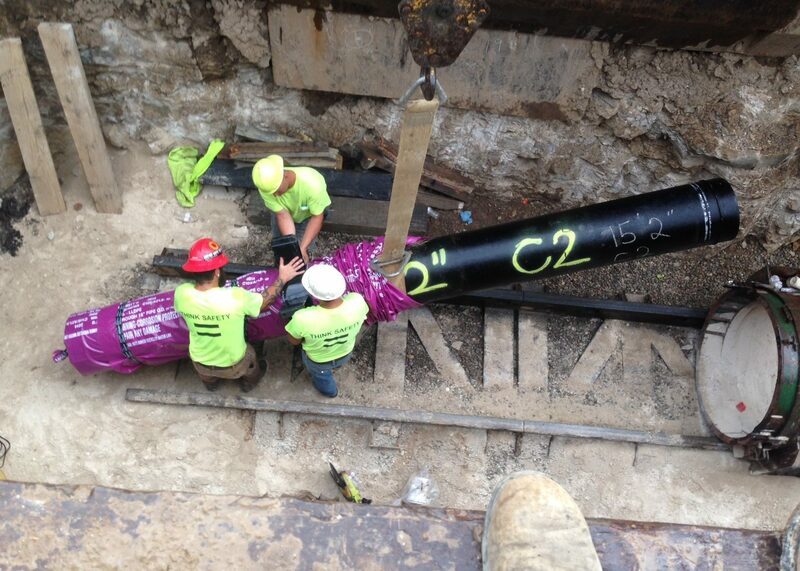 Work was also done to modify the existing 14″ force main discharge at the McKinley Avenue Quarry. 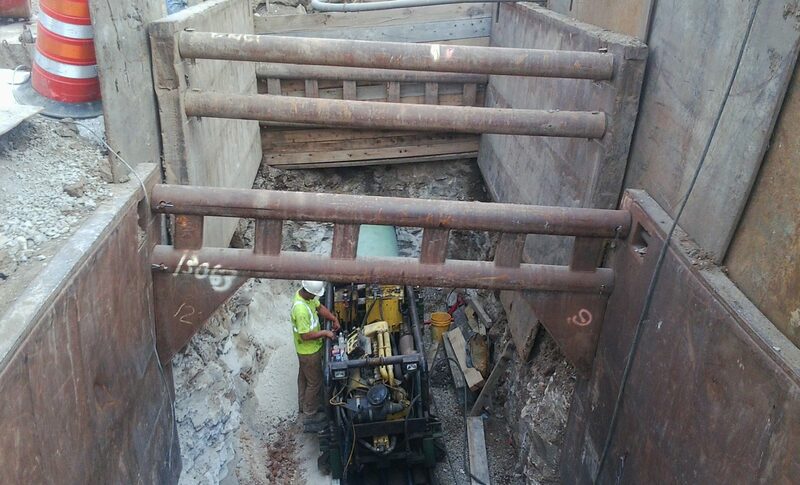 Demolition of the existing Dublin Road Pump Station and site restoration work was also performed.